…you’re watching Michael Pollan’s In Defense of Food on PBS and suddenly you recognize yourself in the crowd! 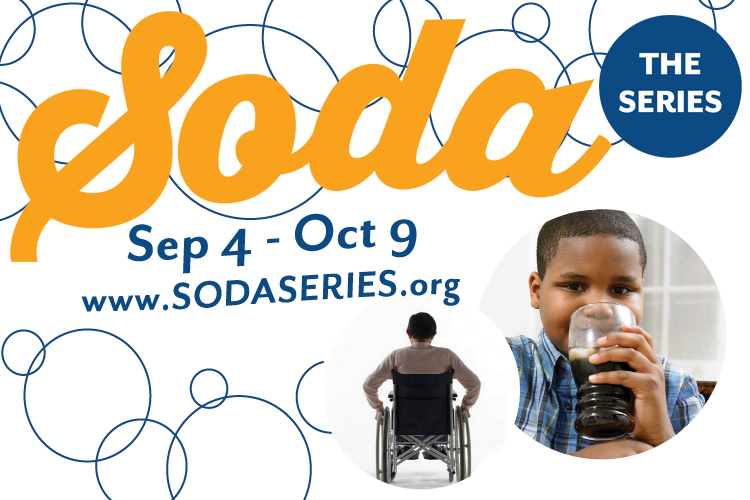 Watch the discussion of soda politics here. 1. Enjoy more meatless meals. We’ve been gradually eating less and less meat over the past year, and I’m always looking for healthy, meatless meal ideas (i.e., not ones that replace meat with cheese). 2. Waste less food. This means grocery shopping more often during the week, not letting our farmers’ market produce wilt before we can eat it, and finishing our leftovers. 3. Continue advocating for healthy food in my community. I’m attending my first Berkeley Food Policy Council meeting next week and hope to be involved in implementation of the city’s soda tax. 4. Use my cookbooks more often. I read so many food blogs that I get overwhelmed with the sheer number of potential recipes, stick to tried-and-true meals, and forget that I have a bunch of inspiring cookbooks on hand. I’m starting to cook my way through the Smitten Kitchen Cookbook and would love to get Dana Cowin’s new book, Mastering My Mistakes In the Kitchen, and Yotam Ottolenghi’s Plenty. 5. Listen to more food podcasts. I just discovered Radio Cherry Bombe (download on iTunes), which features interviews with women in the food world – recent ones included Ruth Reichl and Ina Garten, who are both delightful. Any other recommendations? 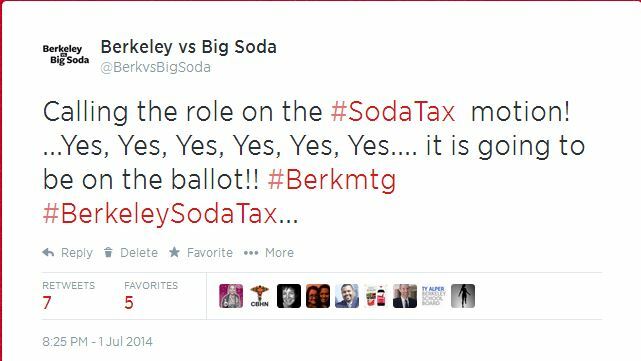 In case you missed it last week (and in the Bay Area, you would have to be living under a rock to miss it), Berkeley’s soda tax passed (Measure D) with a whopping 75% of the vote. A HUGE victory for the public health world, and helping the City of Berkeley continue to pursue a healthier community. 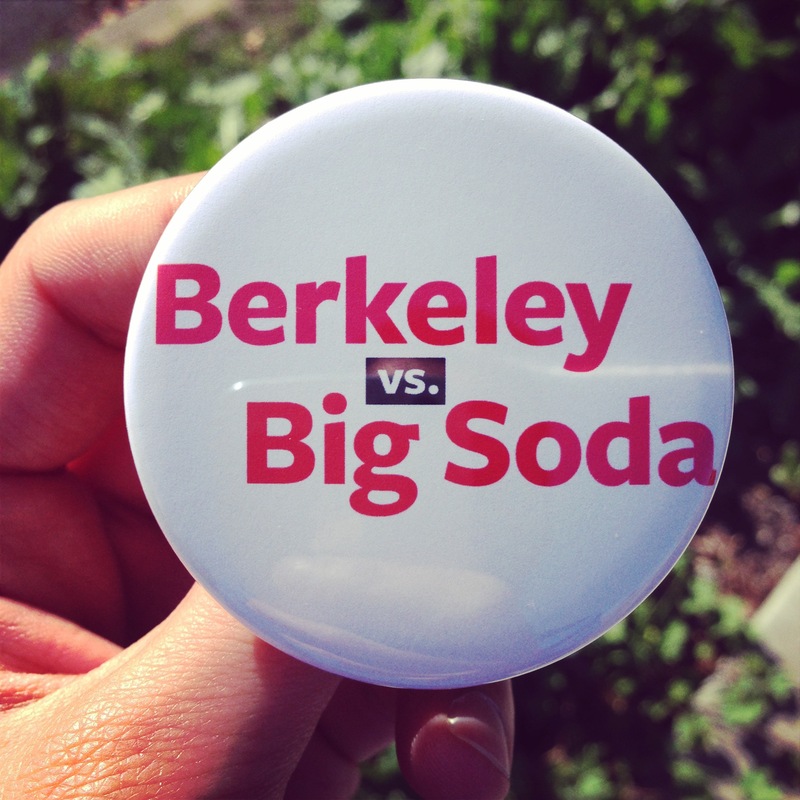 Thanks to the Berkeley vs. Big Soda team for being an amazing group of colleagues to work with. As part of National Public Health Week, the American Public Health Association is hosting a 4-part webinar series on food, justice, and health equity. The first in the series is this Thursday, April 10th on “Food justice, Obesity & the Social Determinants of Health.” Speakers include Shiriki Kumanyika, PhD, MPH APHA President-Elect and Cecilia Martinez, PhD, Center for Earth, Energy & Democracy. Here’s the description of this week’s webinar from APHA: Healthy communities depend on food environments that allow for access to healthy food. Where you live should not dictate how well you eat, or how that food is grown, but it often does. APHA President Elect, Shiriki Kumanyika, PhD, discusses food environments as drivers of obesity and related diseases, as well as critical elements in achieving health equity. Respondent Dr. Cecelia Martinez of the Center for Earth, Energy and Democracy (CEED) will discuss community indicators for food justice. Register here for the 4-part webinar series. Be sure to check out the other events on the NPHW website! For the past twenty years, Michael Pollan has been writing books and articles about the places where the human and natural worlds intersect: food, agriculture, gardens, drugs and architecture. An “ethical-eating guru” and fierce advocate of sustainable agriculture and living, Pollan is one of the most compelling voices on subjects ranging from environment to business to health. He is the author of In Defense of Food: An Eater’s Manifesto, The Omnivore’s Dilemma: A Natural History of Four Meals, The Botany of Desire: A Plant’s-Eye View of the World, Food Rules: An Eater’s Manual, and Cooked: A Natural History of Transformation. 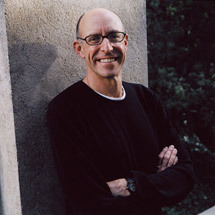 Pollan teaches at the UC Berkeley Graduate School of Journalism. This program is a lecture titled The Omnivore’s Solution: In Defense of Food.